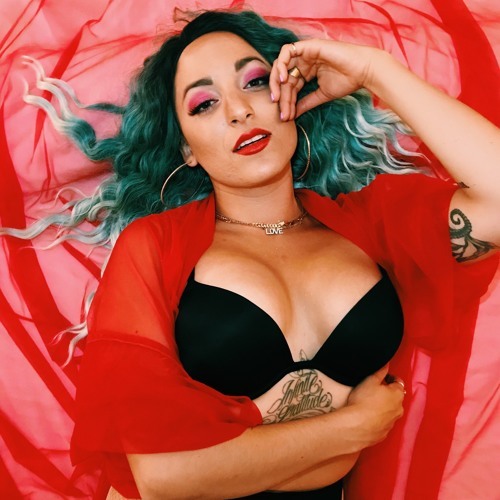 Home / brand new / brand new artist / Frankie Simone / música / Frankie Simone Unveils Her Version of "The Christmas Song"
Frankie Simone Unveils Her Version of "The Christmas Song"
I can't believe Christmas is almost here! To get you in the mood I've got a lovely gem courtesy of Portland-based singer-songwriter Frankie Simone who has given her own take on the classic The Christmas Song. I am loving her rich, distinctive vocals and this is a beautiful version which highlights the magical atmosphere of the original and has somewhat of an enchanting vibe. Really enjoying the haunting and melancholic melody that gives the song a cinematic touch. Enjoy this beautiful version below!